Covering Climate Change, with Urgency and Creativity « Nothing in Biology Makes Sense! A 2016 study by the Yale Project on Climate Communication and George Mason University Center for Climate Change Communication, found only two-thirds of Americans even believe climate change is happening. Just over half believe it is caused by humans. And only 15 percent are aware that more than 9 out of 10 scientists agree on both points. This entry was posted in climate, communication, conservation, politics, science communication. 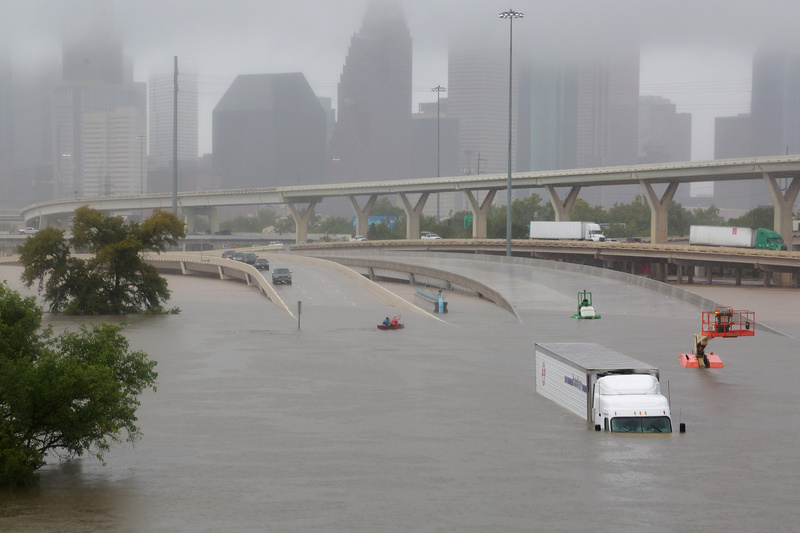 ← Hurricane Harvey: Why Is It So Extreme?